Camera+ is one of the best camera apps for iPhone. While the iPhone’s native camera app is great, sometimes you need to use manual iPhone camera controls to get the perfect shot. 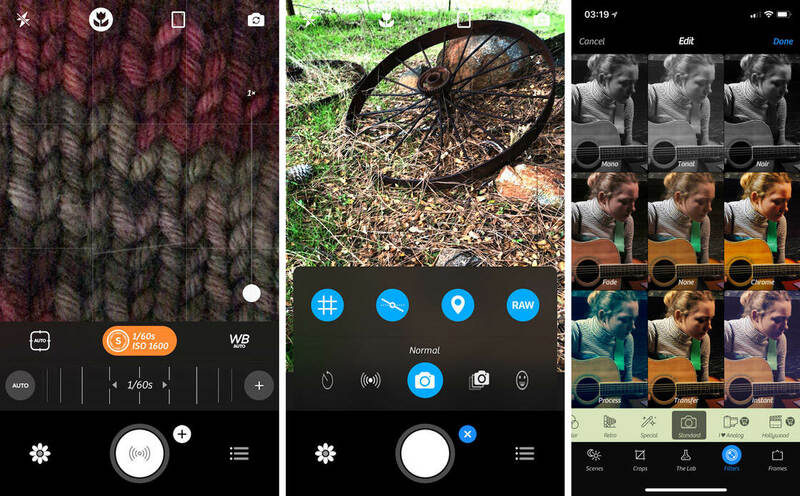 Camera+ gives you control of manual focus, shutter speed, exposure, white balance and more. Not only that, but it’s also a photo editor app for enhancing images. In this tutorial, you’ll discover how to use the brilliant Camera+ app to shoot and edit fantastic iPhone photos. Have you seen photos where the photographer has deliberately included an attractive motion blurring effect? This can be achieved using specialist apps such as OSnap or Slow Shutter Cam. But since iOS 11 you can recreate the same effect just by using the Live Photos Long Exposure feature. And you don’t need specialist apps – Live Photos is a feature of the native camera app. In this article, you’ll learn how to achieve this jaw-dropping effect and create an amazing Live Photos long exposure with your iPhone.